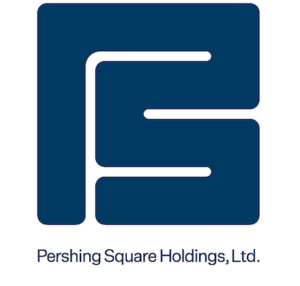 Events - Pershing Square Holdings, Ltd. Thank you for your interest. Please check back soon for updates on our upcoming events.